Comedian Marc Lottering’s brand-new stand-up comedy show! 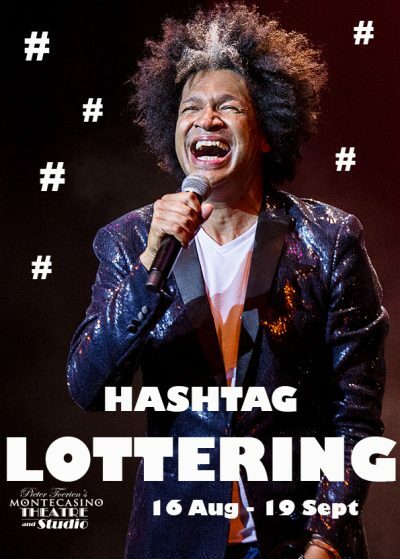 In HASHTAG LOTTERING!, the newest hit show by one of South Africa’s biggest names in Comedy, Marc Lottering covers a broad range of topics, ranging from how to successfully live in debt, to the dangers of a WhatsApp family page! The show runs for 90 minutes with no interval and a PG16 L is advised. THEATRICS CLUB members pay only R90 Learn more or sign up HERE!